After what felt like forever, my three free Zoya polishes (that I got as part of their 5000 Twitter followers promotion) arrived a few nights ago. I picked up Malia (top), Barbie (middle), and Zara (bottom). Zoya Malia is a light purple/lavender cream that’s got a slight cloudy gray tinge to it. 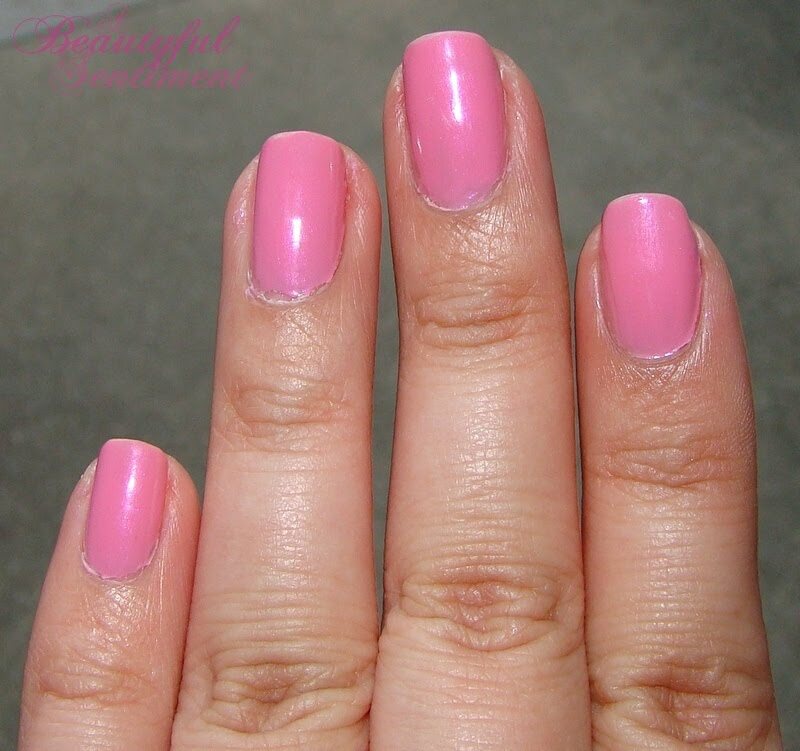 It’s absolutely gorgeous and opaque in just one coat – just the way I like it! Absolutely gorgeous. Zoya Barbie is a bright barbie pink (this photos doesn’t capture the brightness) with some barely there hot pink shimmer. 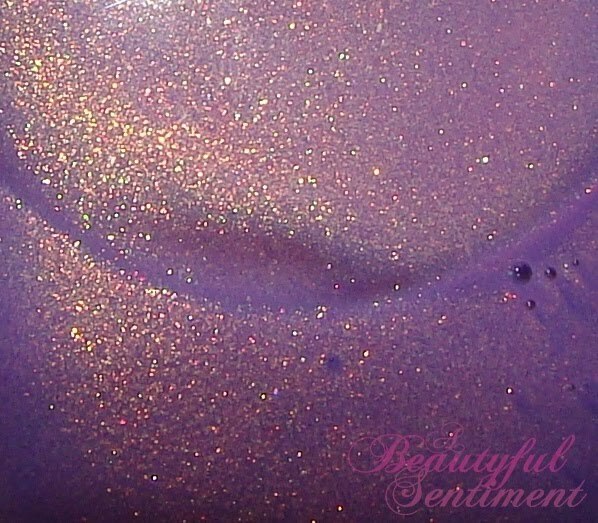 And Zoya Zara, which has been on my wishlist for months now, is a lavender/purple shade with copious amounts of gold glitter. Amazing when the sun hits it just so. I’ll be posting photos of all of these polishes on nails at some point so stay tuned!